Country Marketplace is dedicated to providing an outstanding sales experience to Bay State shoppers. 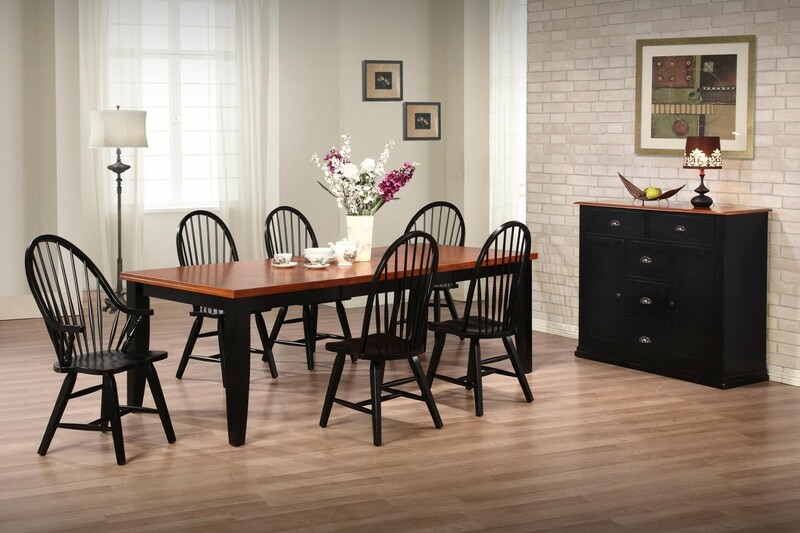 We carry solid wood furniture like dining room sets, Roll Top desks, hutches and buffets, bookcases, TV Cabinets and Entertainment Centers, bedroom sets and children’s furniture, as well as home accents that will compliment any style home. Shoppers at Country Marketplace will also find a wide range of home décor items for any budget and lifestyle at our Massachusetts furniture stores. Whether you’re looking for wood signs and plaques, braided rugs, lace curtains or wall décor, we have what you’re looking for at our Kingston, MA or Braintree, MA furniture store. We also feature a unique collection of custom wood painted signs. Our helpful, knowledgeable sales staff will help you find the perfect piece of furniture or home décor, listening to your questions and taking the time to give you thoughtful answers and feedback. We’re dedicated to customer service at our furniture stores in MA, so you can count on having a great experience when you visit Country Marketplace. So if you’re looking for solid wood furniture that will last a lifetime or home décor that won’t drain your bank account, call on us. We’re your source for solid wood furniture, funny or inspirational signs, military gifts, throws and blankets. 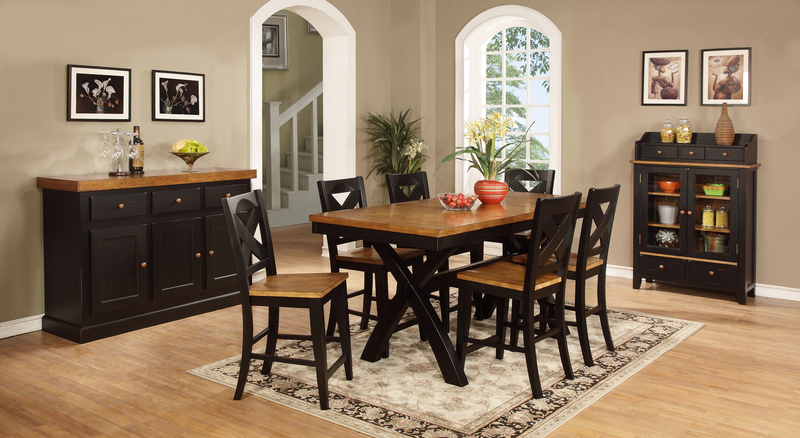 If you’ve been looking for a furniture outlet with the feel of a Massachusetts country store, pay us a visit. Visit Country Marketplace at one of our Massachusetts locations!